Closed Sunday April 21st for Easter. Wine and Spirits Tastings every half hour. 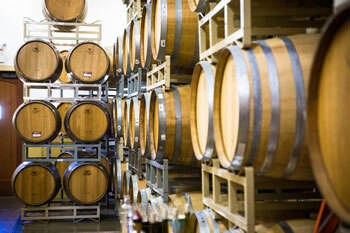 Click Here for more details on tastings and store hours. Join us for our 2nd Annual Easter Egg Hunt. Cocktails and Wine by the Glass will be available and 20% off Storewide. A Truro Vineyards wedding is a picture-perfect event. Say I Do in a classic New England setting, and create an intimate wedding to remember beneath our beautiful outdoor pavilion. Enjoy our wines, Twenty Boat Rums, and Dry Line Gins! 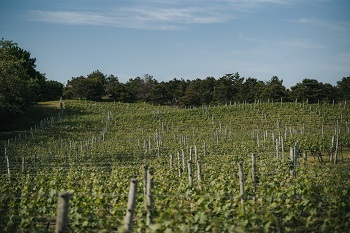 We pioneered the art of maritime grape growing on the Cape, and our vinifera vineyard produces wine with intense flavor and lush varietal character. We welcome wine lovers from around the world, who visit the tasting room and gift shop in our carefully restored 1830’s farmhouse. South Hollow Spirits is our new onsite distillery, where we produce Twenty Boat Rums and Dry Line Gin in our 250 gallon copper pot still. Visit us soon to sample our spirits, enjoy a cocktail on the lawn in the company of friends, and savor the taste of the season.